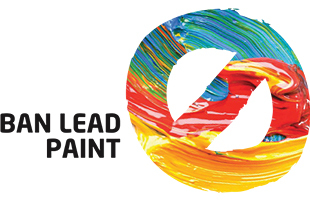 The International Lead Poisoning Prevention Week, organized annually by WHO and UNEP took place from 21 to 27 October2018. LHAP organized an event on phasing out lead from paints, under the patronage of HE Dr. Ibrahim Bani Hani, Member of Parliament (Health and Environment committee) and of the Circle of Mediterranean Parliamentarians for Sustainable Development (COMPSUD). The event, part of the 7-year long advocacy of LHAP for Jordan to develop legislation to monitor the lead-containing paint market, delivered capacity building for 80 staff from municipalities and local councils of the Irbid-Bani Kenanah sub-governorate, on lead sources, health, environment, economic and social issues and impacts. An awareness event of painting the pedestrian way of Jadara, one of the Decapolis in North West of Jordan, complemented LHAP’s contribution the international week. Dental amalgam fillings (“silver” fillings) (3,074 kg Hg/year).